at the Peace United Church of Christ in Webster Groves. Newcomers are welcome! Contact Lisa Nansteel (636) 391-4898 for more information. 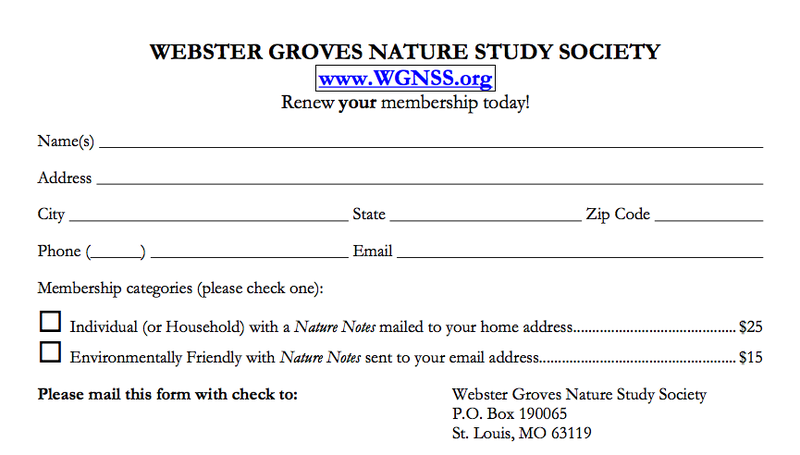 ​Click here to see the complete reading list of WGNSS Nature Book Club. April 11 ‒ Death by Black Hole and the Other Cosmic Quandaries byNeil deGrasse Tyson. March 14 ‒ The Weather Experiment: Pioneers Who Sought to See the Future, by Peter Moore. Click here to see the books we enjoyed in other years.